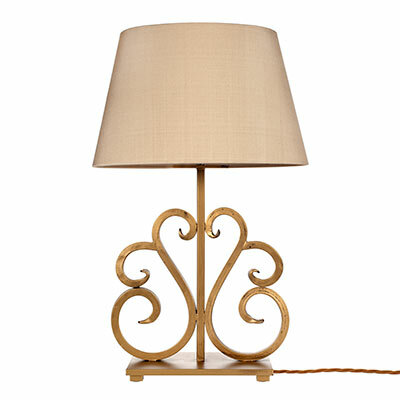 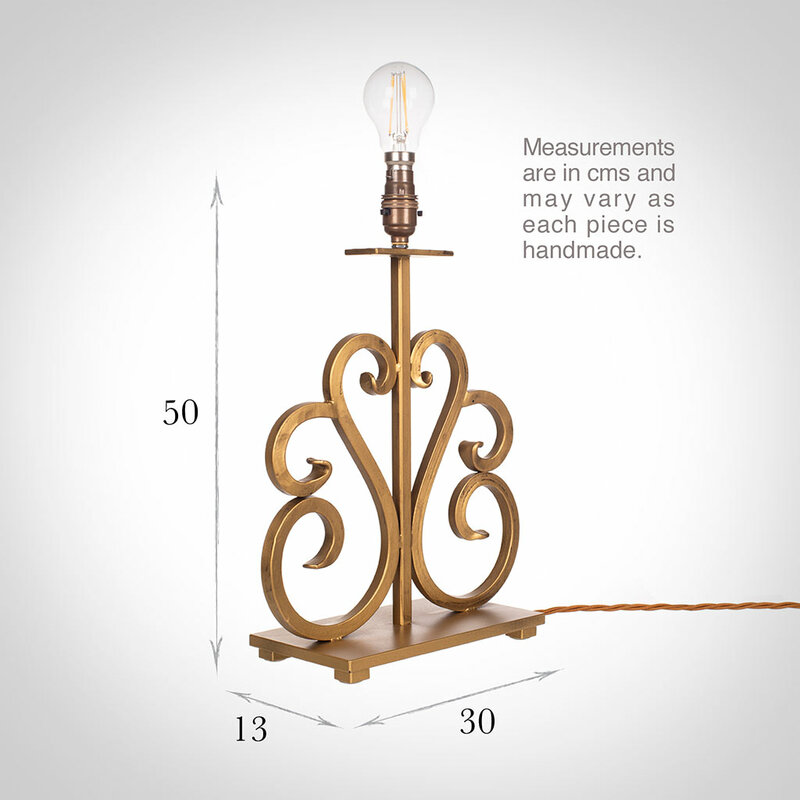 A decorative, hand forged steel lamp with a beautiful, symetrical design. 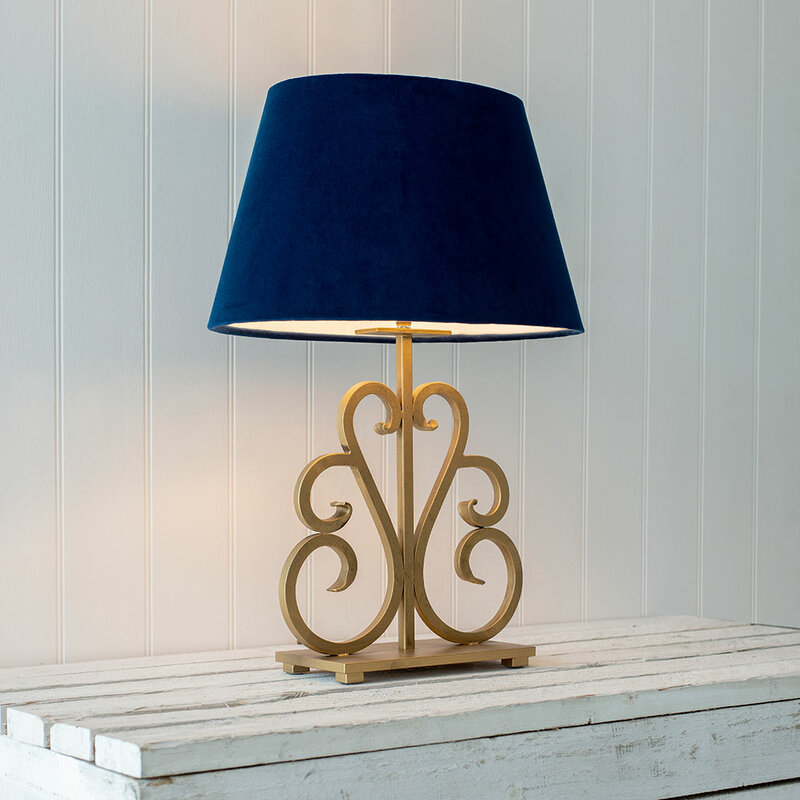 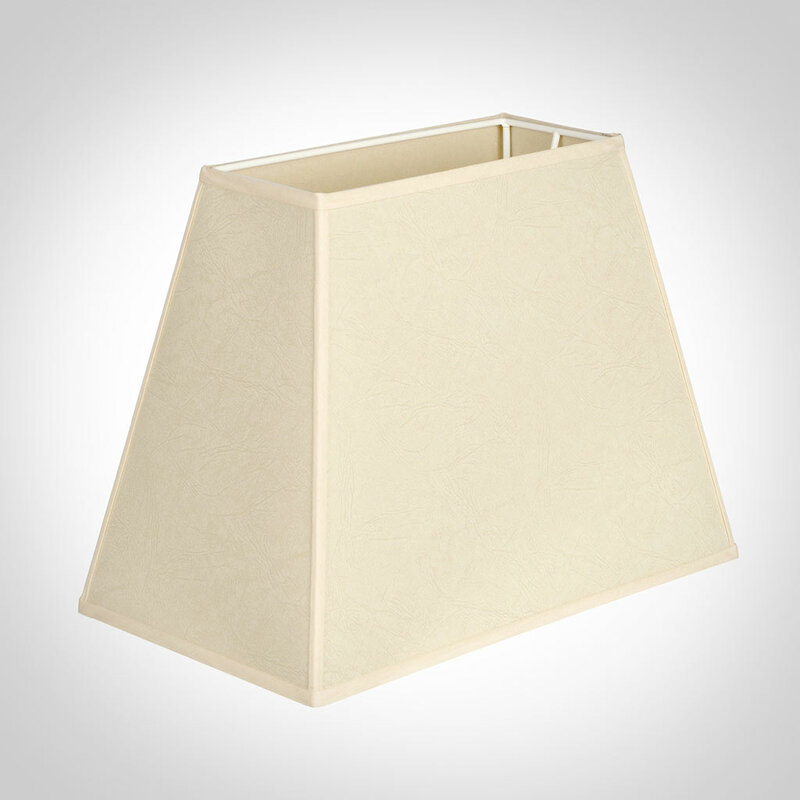 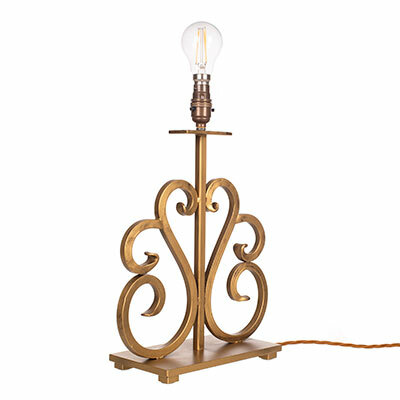 This interesting table lamp would look lovely in a living room, bedroom or dining room where it would add an elegant touch. 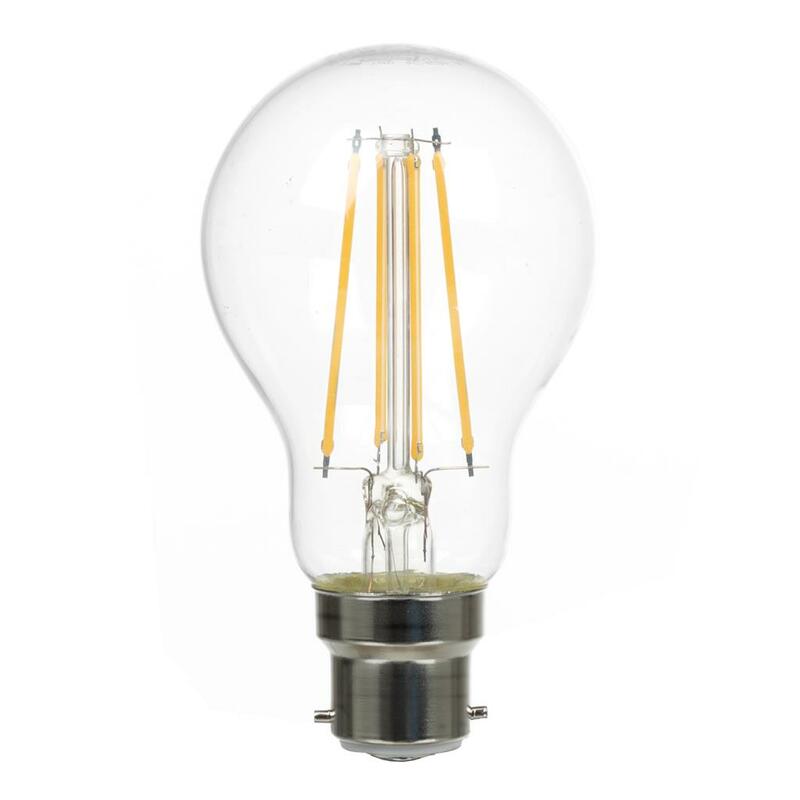 Fitting Option: can be supplied with an E14 (small Edison Screw) fitting for use in Europe, please call us for information.